Are you looking to study at a research-intensive university. Oregon State is the perfect place for you. No matter if you decide to study business, engineering or any of our other programs, you'll enjoy opportunities to get hands-on experience in every field. OSU is a great place to start your career. No matter if you decide to study business, engineering or any of our other programs, you'll enjoy opportunities to get hands-on experience in your field. Downtown Corvallis is only a few blocks away from campus. It is a quaint, small town and an easy place to navigate. Almost all the roads have bicycle lanes. Don't have a bike? There's a free bus line that can take you anywhere in Corvallis. Many festivals or events are organized throughout the year, gathering students and the entire community. Some of the most popular events in town are the Wednesday and Saturday markets. You'll enjoy walking along the river while tasting and buying local, fresh and organic products. Locations in the USA are as diverse as the people who live here. 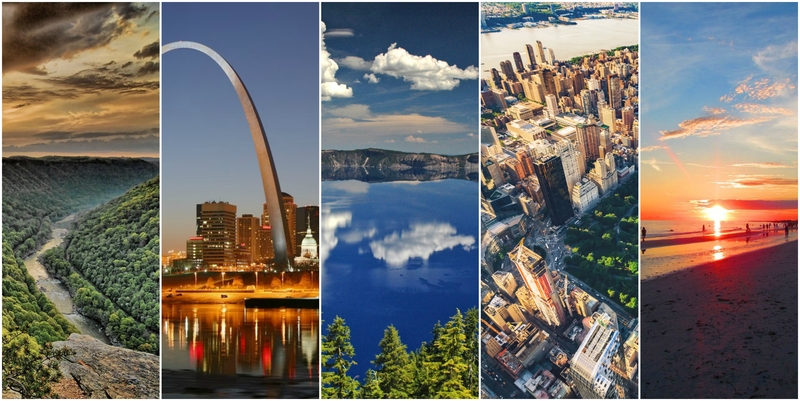 Whether you love nature, sunshine or the bright city lights, the US has it all. A living space on campus is more than just a room to study and sleep in. At Oregon State, a residence hall is a community. It's a place where friendships, ideas and memories are created. An on-campus room places you steps away from all the resources you need to succeed in your first year and beyond. Living on-campus is an excellent way for students to connect with key campus resources and build community. Every hall has staff members dedicated to student succes, including a full-time professional resident director and live-in student staff, and access to free tutoring. All residence halls feature free laundry facilities; recreation spaces, lounges, and kitchens or kitchenettes available 24/7. All on campus housing options include a meal plan. Learn more about services and amenities for residents. All international students enrolled in courses at the OSU Corvallis campus are eligible to live on campus.